You'll need to go onto Twitter for this offer (link below)... but it'll be worth it! 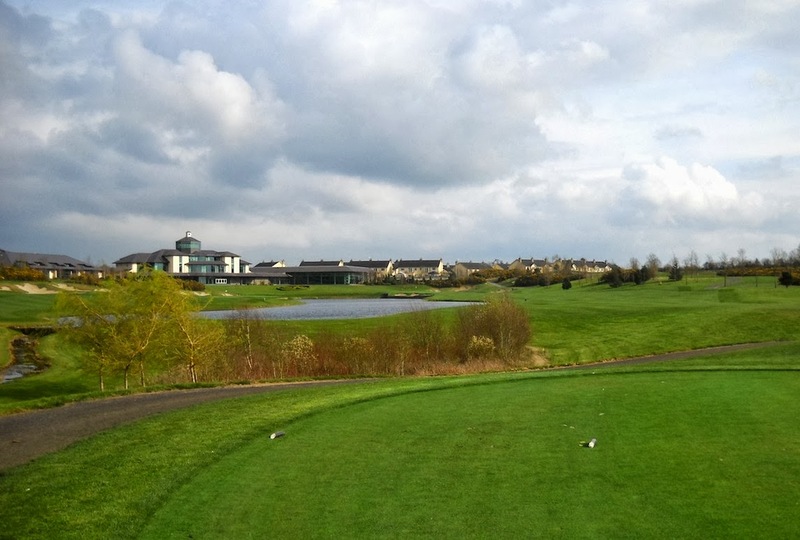 The Heritage, in Co Laois, is giving away a year's free membership. The offer/draw kicked off tonight and will run for a bit (3 to 4 weeks), but it is only available on Twitter. 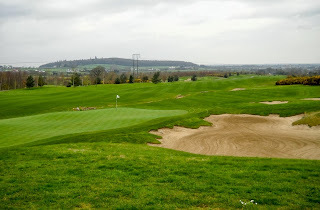 This is the proud home of the Seve Ballesteros course (and Academy) - the only one in Ireland. 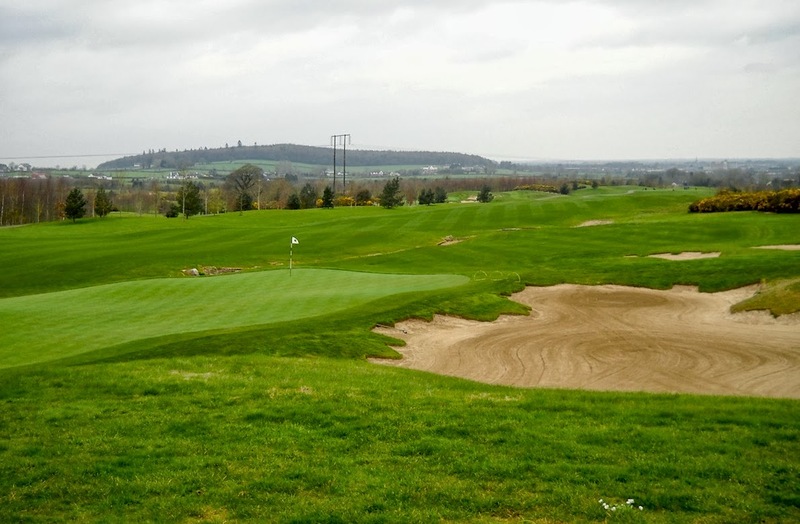 It's a big, expansive course, laid out on the top of the Laois landscape. 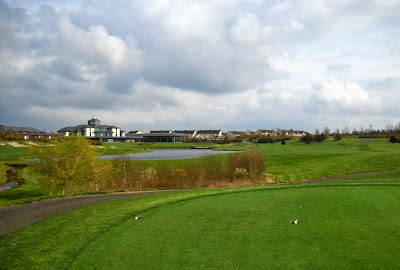 It is best known for its lake which separates the 9th and 18th holes. Terror territory, that's for sure.